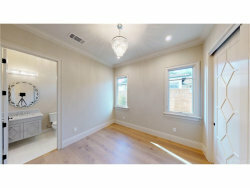 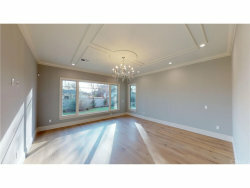 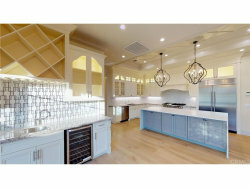 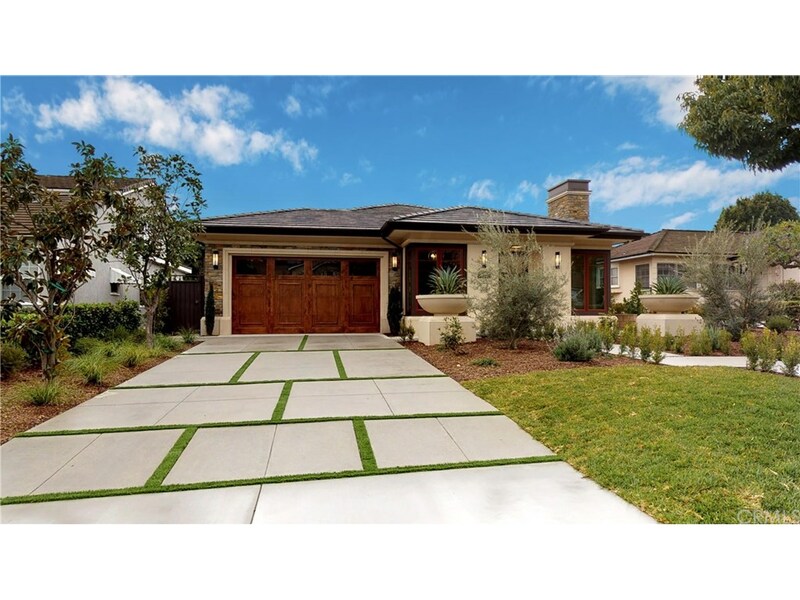 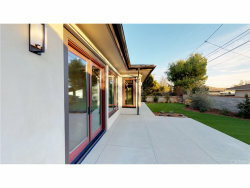 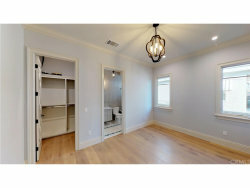 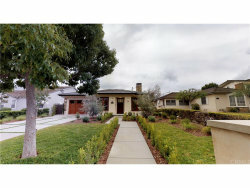 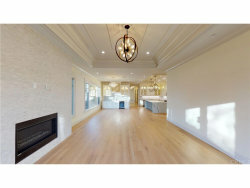 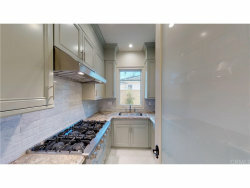 This spectacular north facing Brand New home sits in the prestigious Lower Rancho Peacock area on a quiet, tree-lined street with great curb appeal. 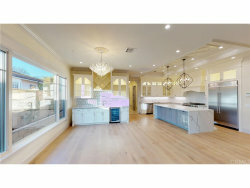 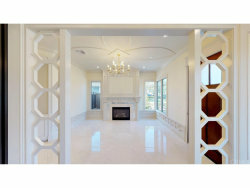 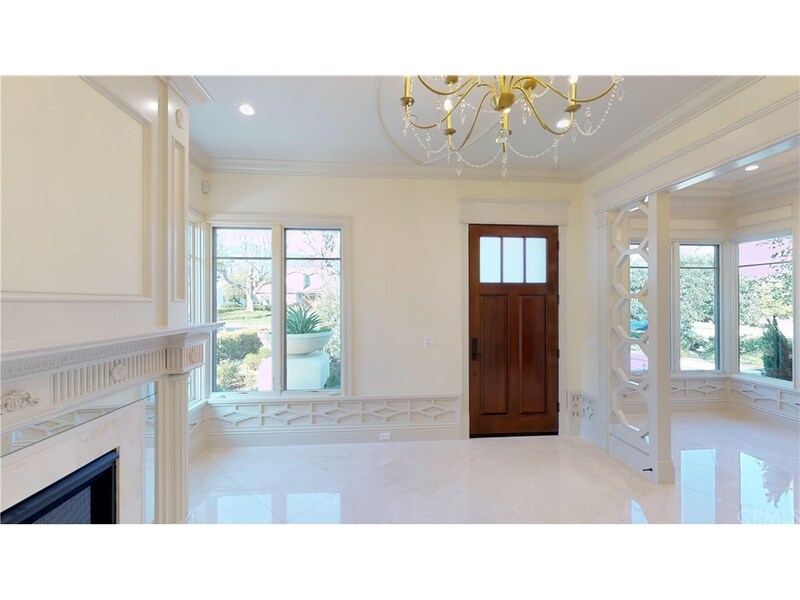 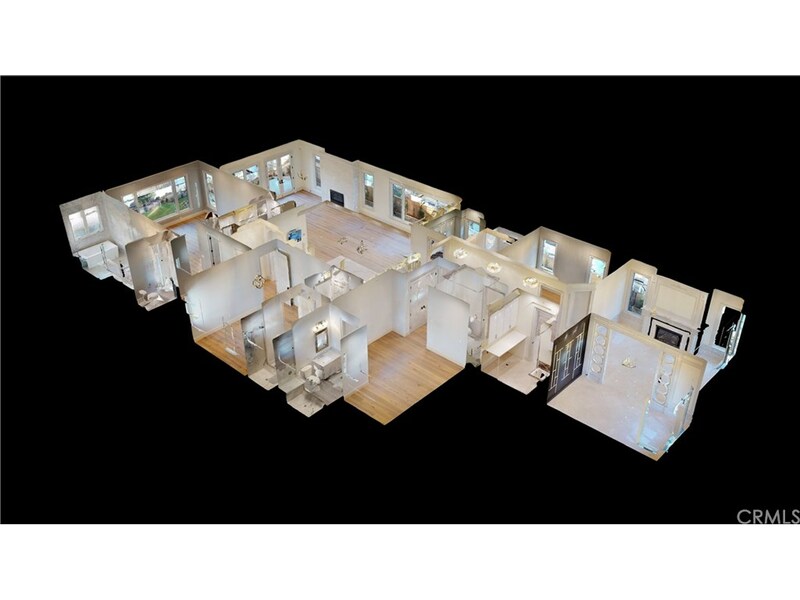 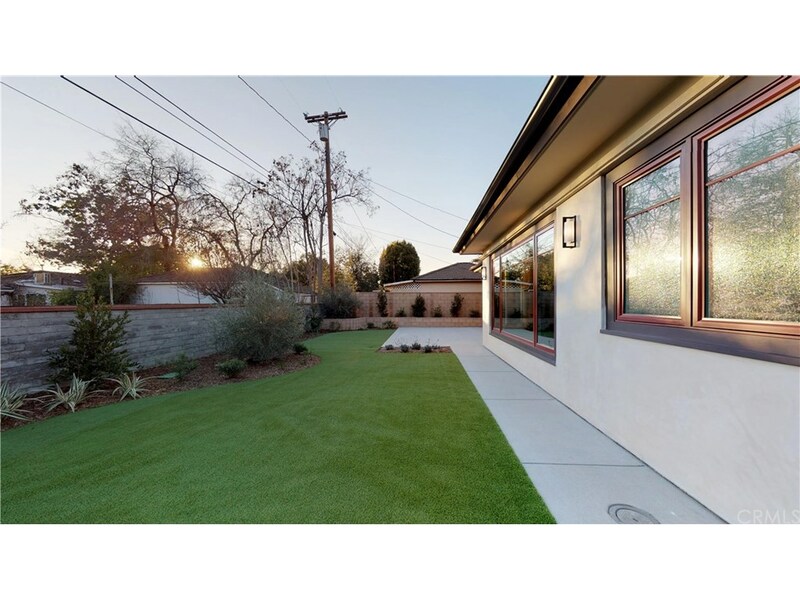 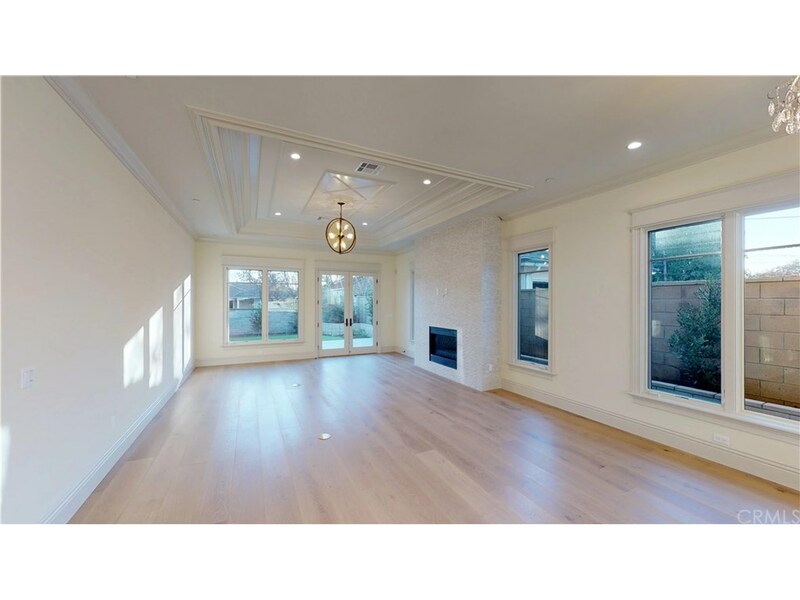 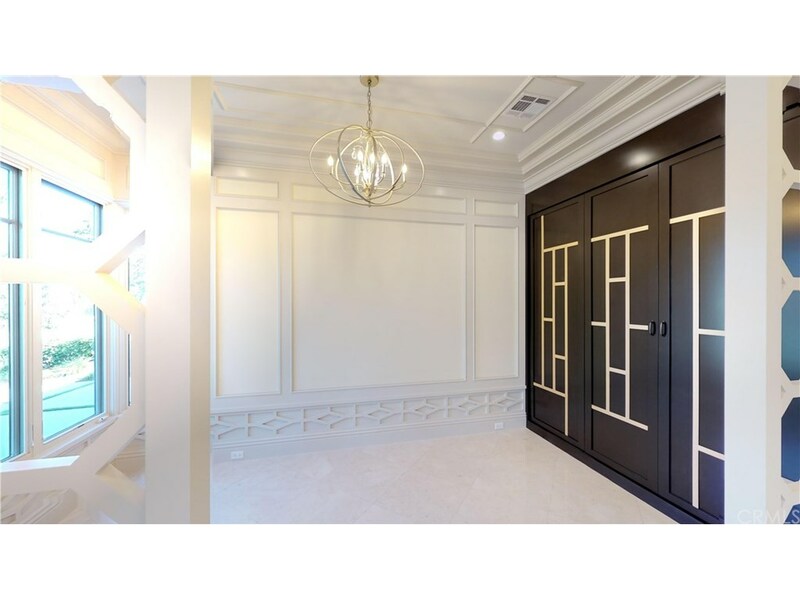 This custom-built single story home features 4 Bedrooms 4 1/2 Baths with 3,133 square foot of living space on a 8,250 square foot lot designed by renowned designer, Robert Tong. A sophisticated living room presents marble floors, a custom patterned ceiling, an elegant fireplace and an exclusive library/office. 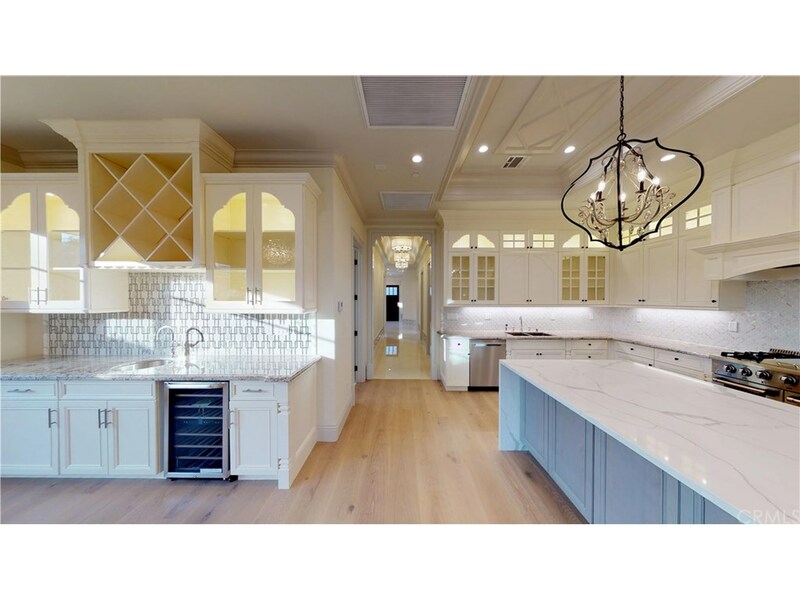 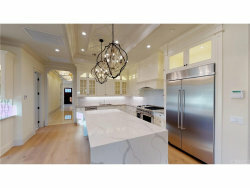 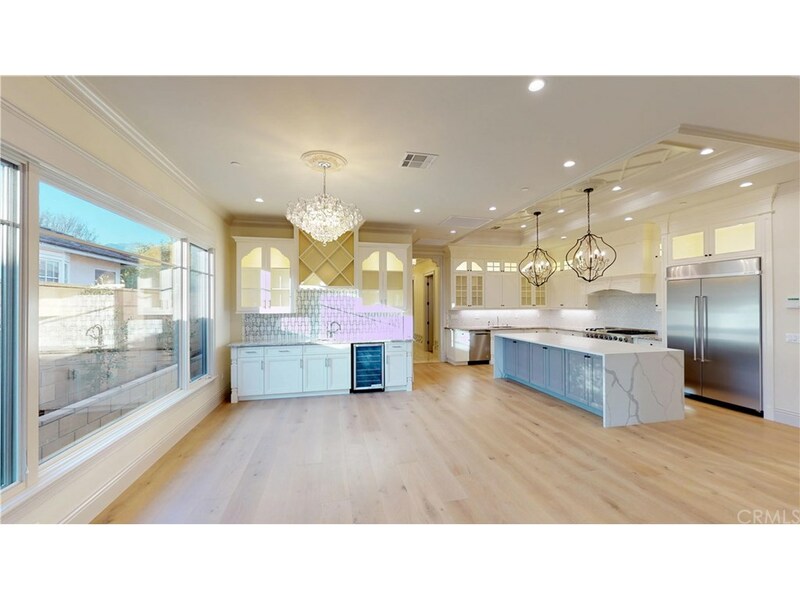 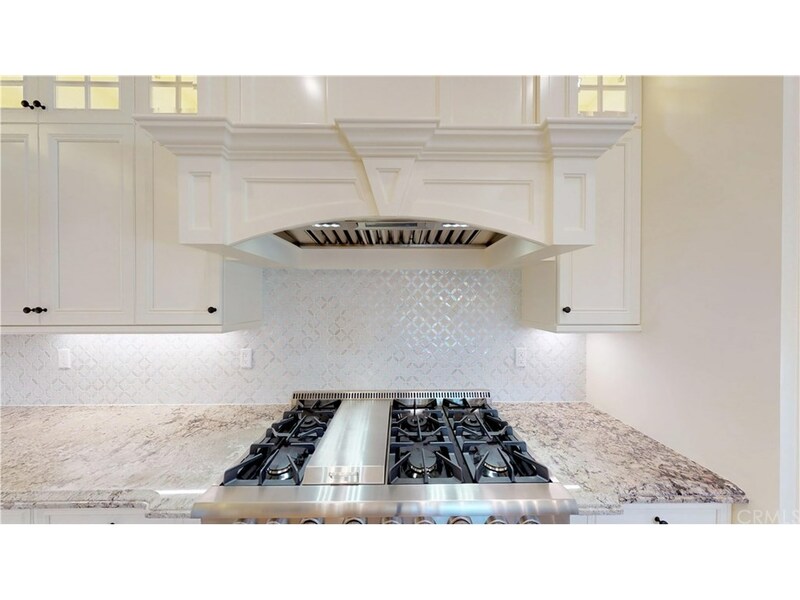 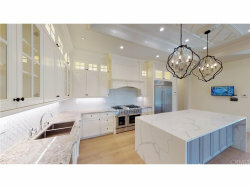 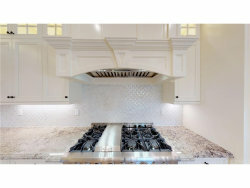 The gourmet kitchen features granite countertops, a grand Quartz kitchen island with breakfast bar, top of the line of appliances, exquisitely custom crafted cabinetry, and opens to the expansive family room with a beautiful wet bar and a modern, cozy fireplace. 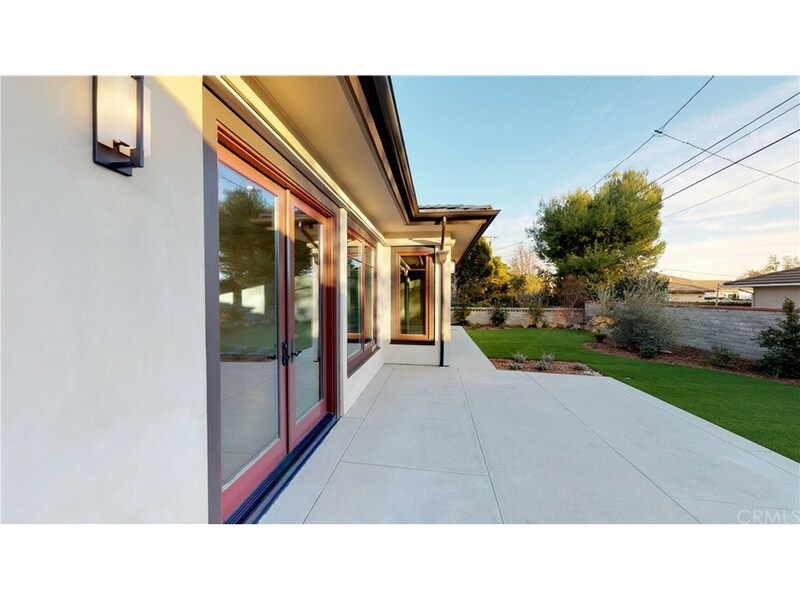 French doors open to the beautiful, private back yard. 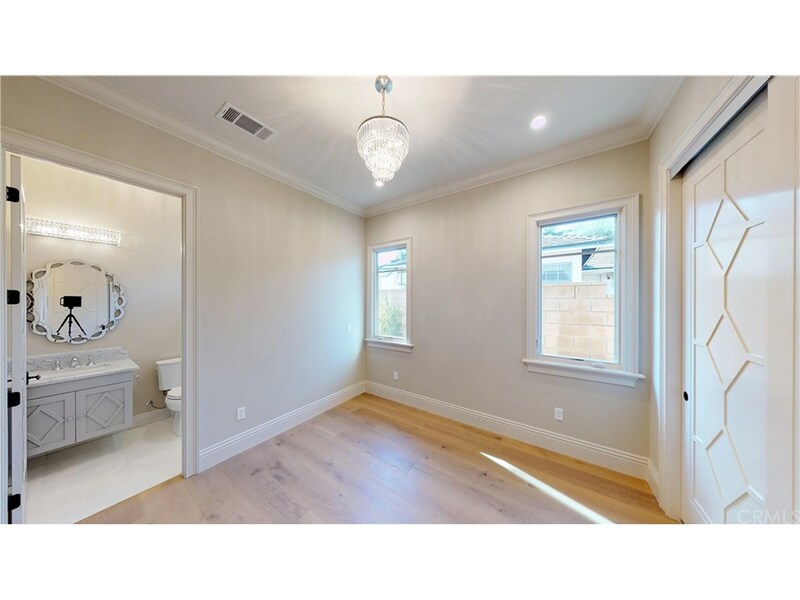 The lavish master bedroom is spacious with a custom designed walk-in closet and a picture window overlooking the beautiful back yard. 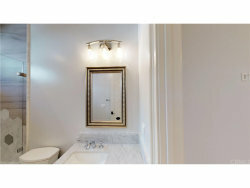 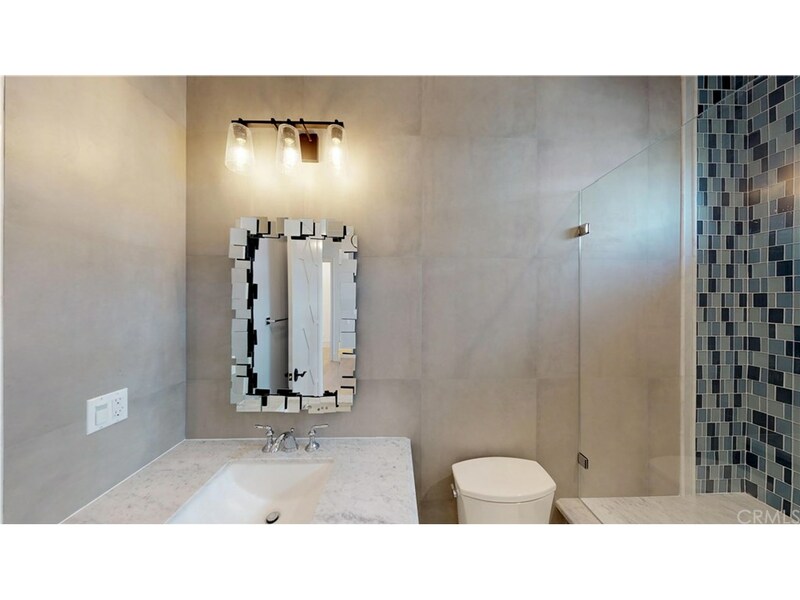 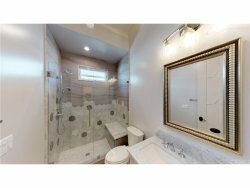 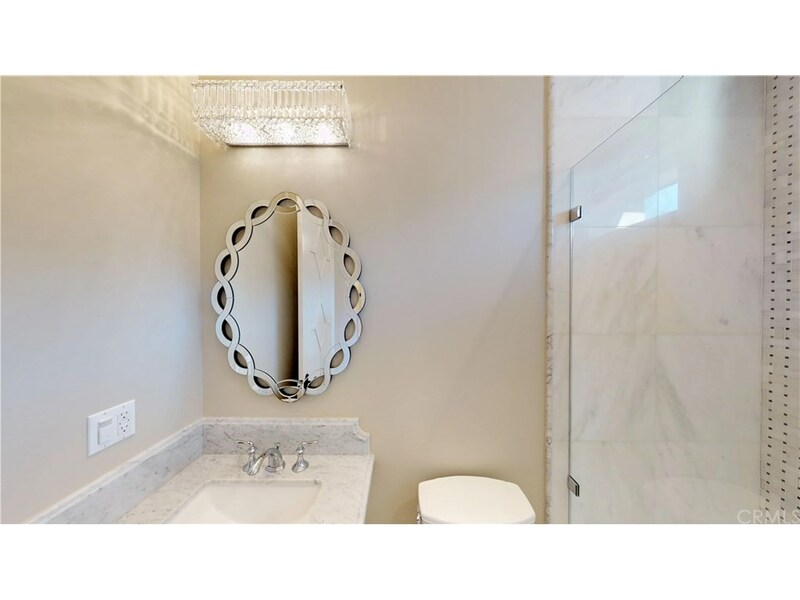 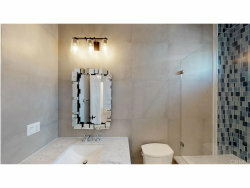 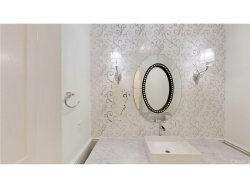 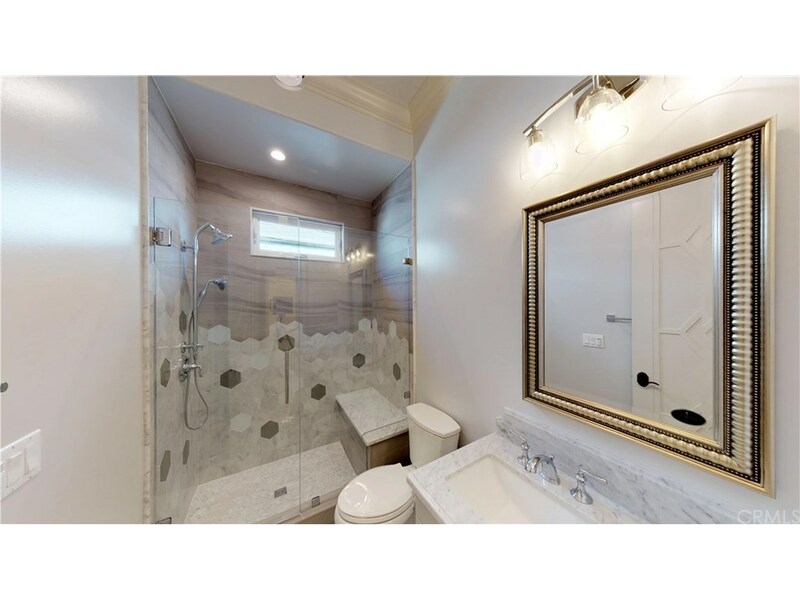 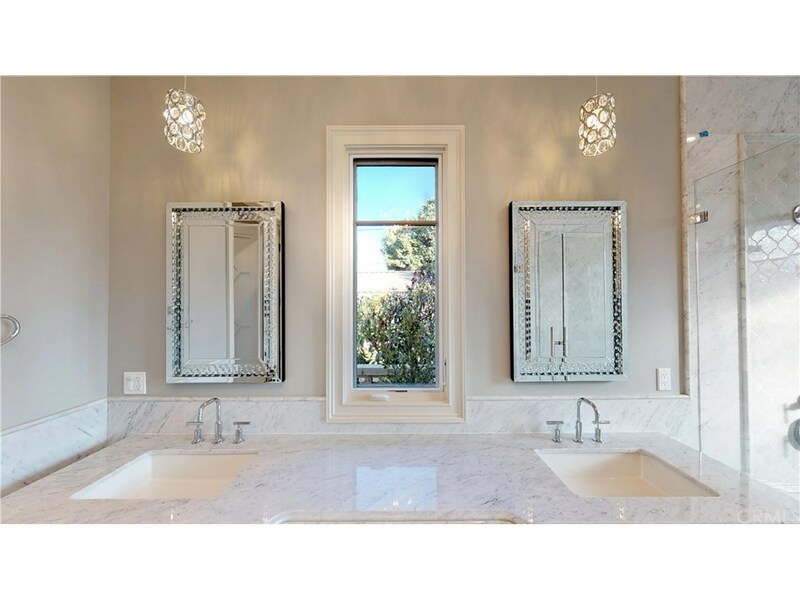 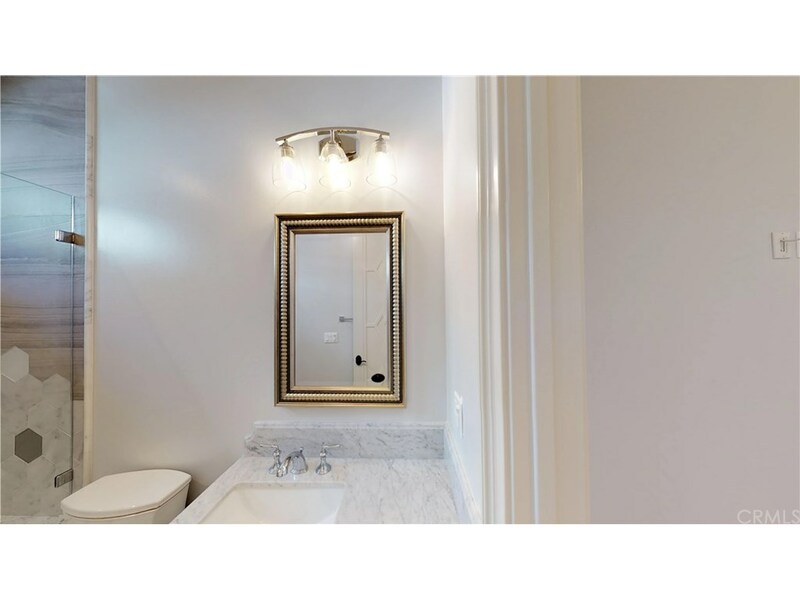 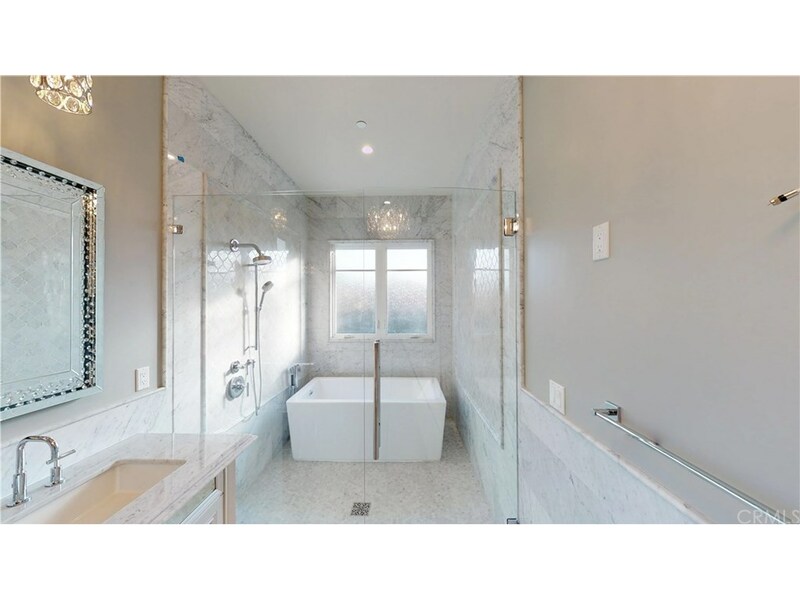 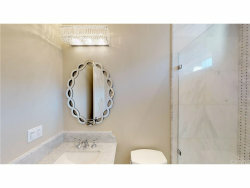 The master bath has dual sinks, a large shower, a freestanding soaking tub and top of the line fixtures. 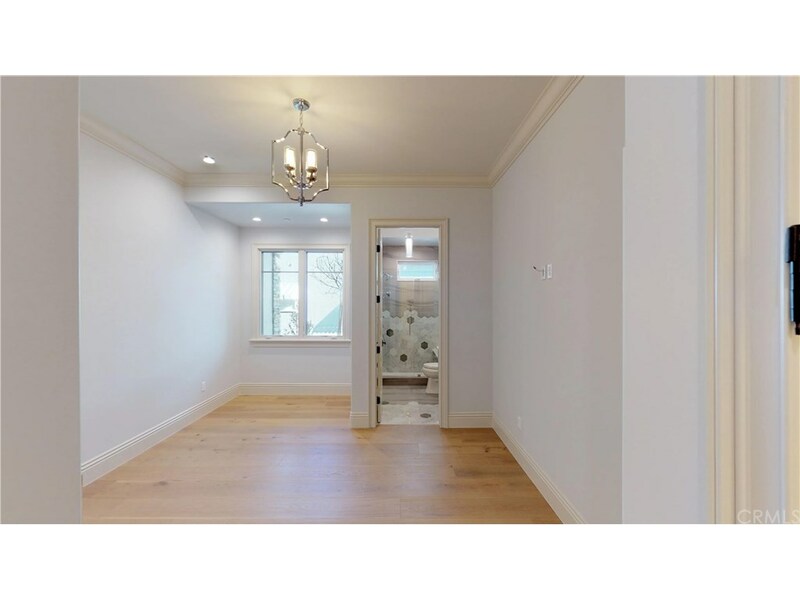 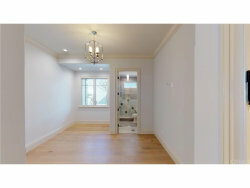 Three other bedrooms are all en suite and feature distinctly custom designs as well. 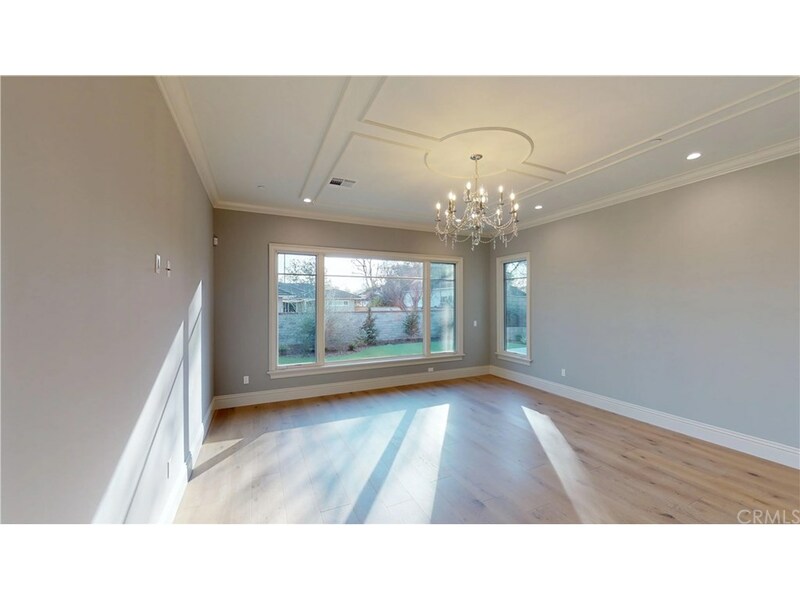 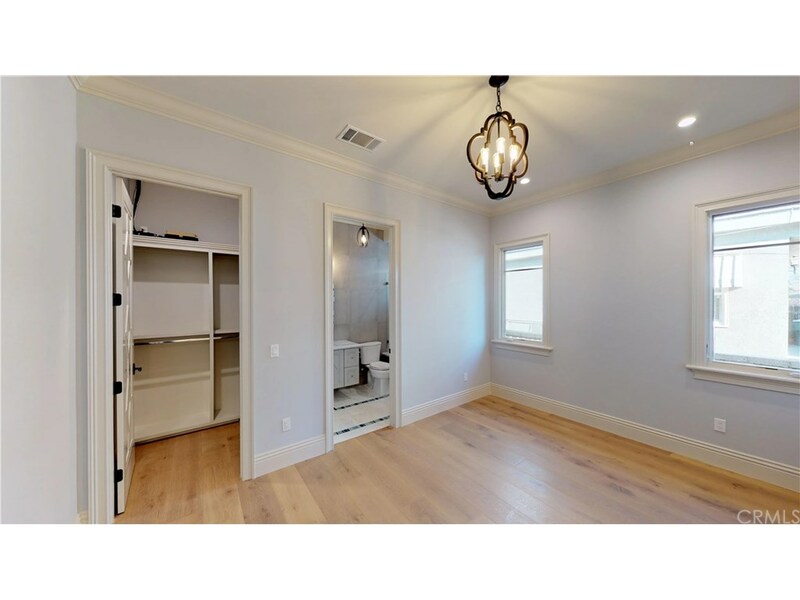 Additional property amenities include an 8-zone security camera & alarm system, intercom system, central air conditioning, separate Wok room with cooktop, tankless water heater and elegant engineered wood flooring throughout. 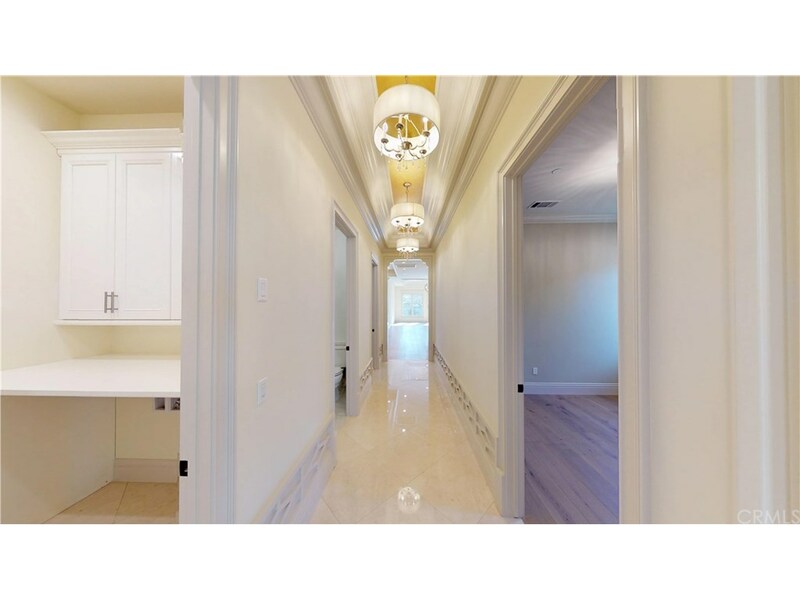 Conveniently located near the Arboretum, Santa Anita Mall, park, golf course, racetrack, library, fine dining and entertainment. 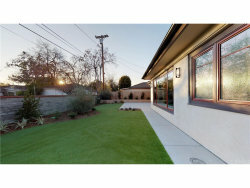 Award-winning Arcadia Schools!